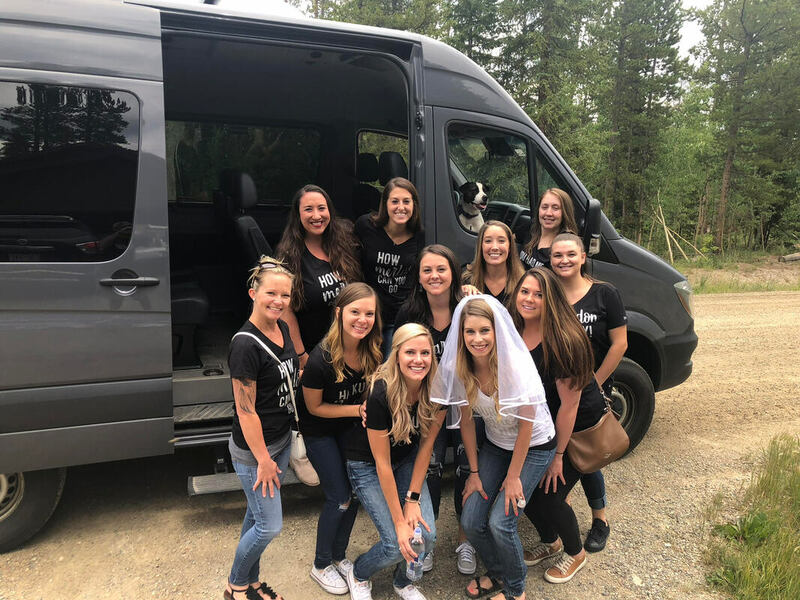 We frequently provide group transportation for Wedding Guests between various lodging locations and Wedding Ceremony and Reception venues, including the Silverthorne Pavilion, Aspen Canyon Ranch, Ten Mile Station, Copper Creek, Sapphire Point, Windy Point, and many other locations in/around Summit County. We always provide customized service, tailored specifically to the particular whims and desires for each Wedding. Please call or submit an online inquiry form for more information. We typically calculate our fares based on the rate of $140/vehicle/hour for 14 passenger (maximum) vehicles, regardless of the number of passengers, trips or miles. We have a 1 hour minimum charge each time a vehicle is scheduled to arrive, then we "stop the meter" during your Ceremony and/or Reception. We evaluate and bid each Wedding and Event individually, but those are good starting points in regards to cost. ​​It's the "SMALL" details that make any Event function smoothly. Perhaps even more importantly, it's what makes it Memorable for you and your Guests. 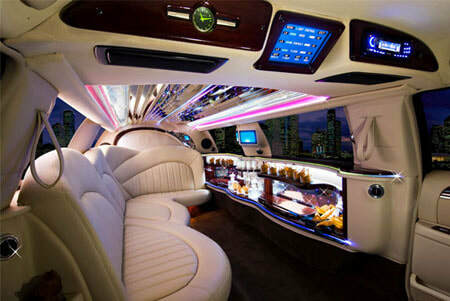 We provide Wedding Transportation frequently, and we know what to expect. We will make sure to ask all the appropriate questions up front, so that there are no surprises (at least in regards to transportation) on your Big Day. 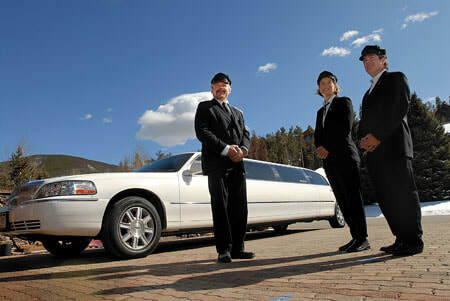 "Jake's Mountain Limos" are extremely nice Executive Vehicles that are licensed as Luxury Limousines with the State of Colorado. The Sprinter is perfect for transporting The Bridal Party. The Suburban works especially well to whisp The Bride and Groom away from The Reception! See the photos link in the top right hand corner for more information about our vehicles.